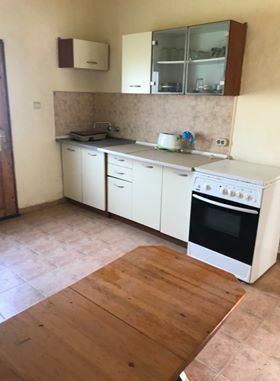 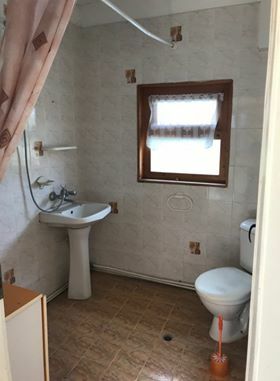 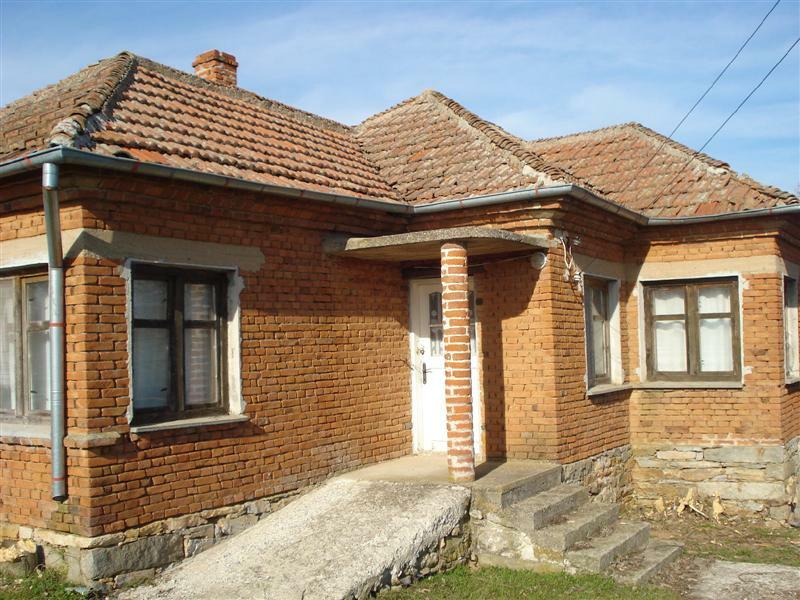 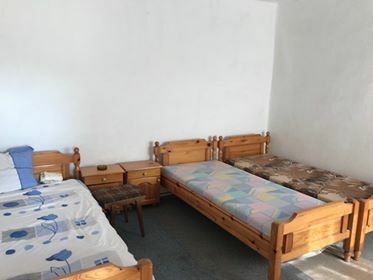 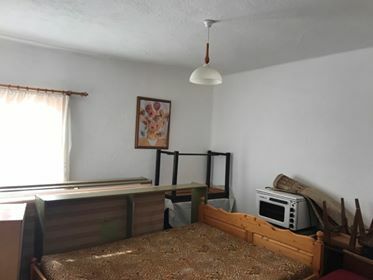 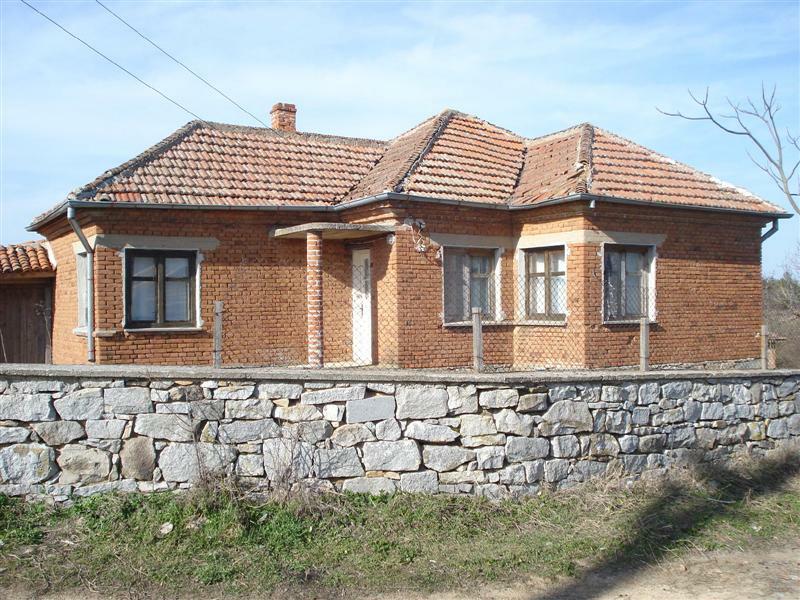 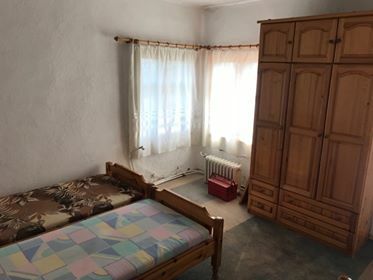 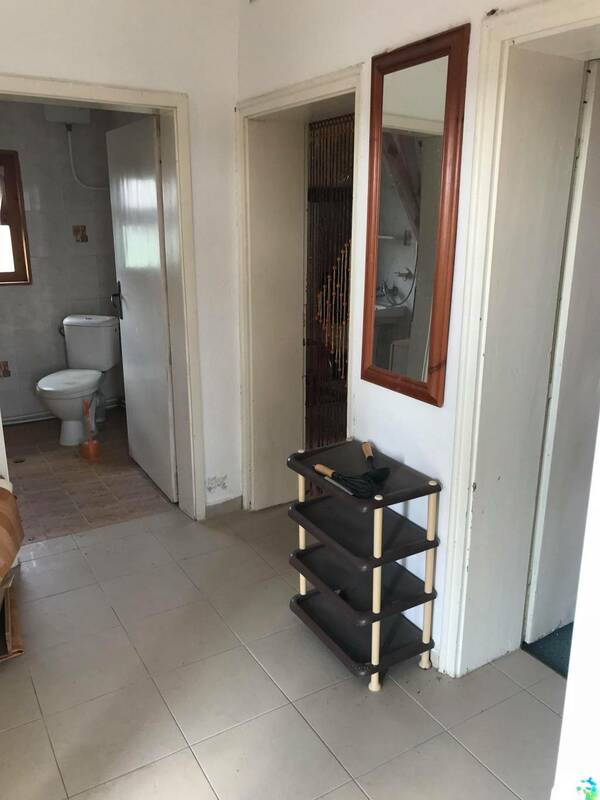 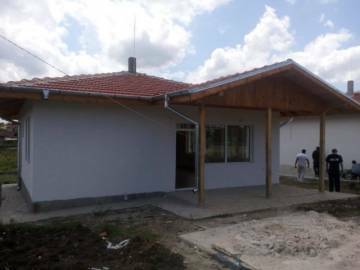 Location: Situated in Southeastern Bulgaria, 19 min from Elhovo and 1 h 43 min from Bourgas Airport, the village with a population of 609 people has a kindergarten, a community center with a library, restaurants, a police station. 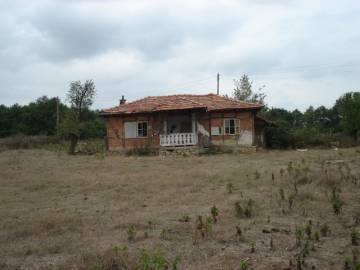 Suitable destinations for recreation and tourism are the picturesque Lesovo Gorge of the Tundzha River (rafting) and the scenic Turkish city of Edirne, located only 46 minutes across the border. 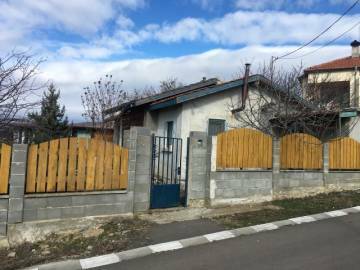 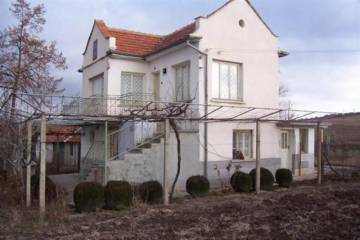 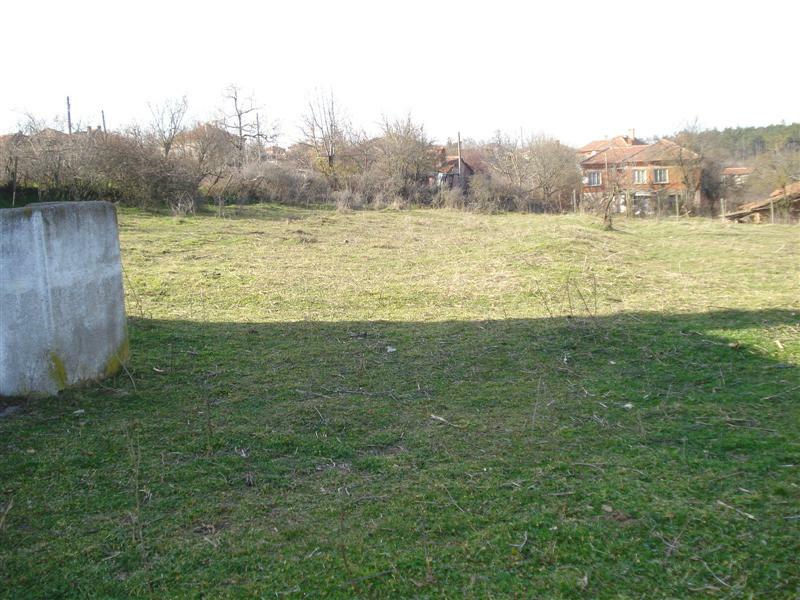 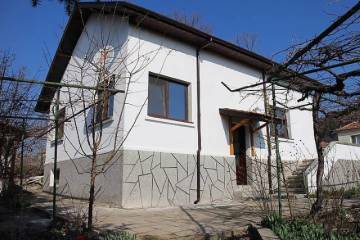 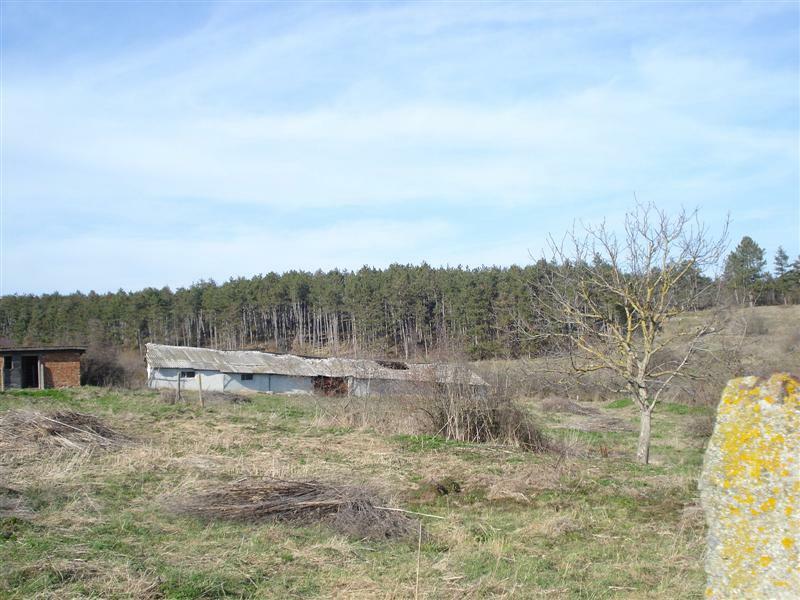 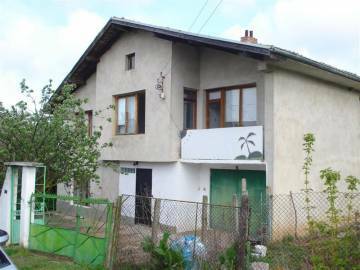 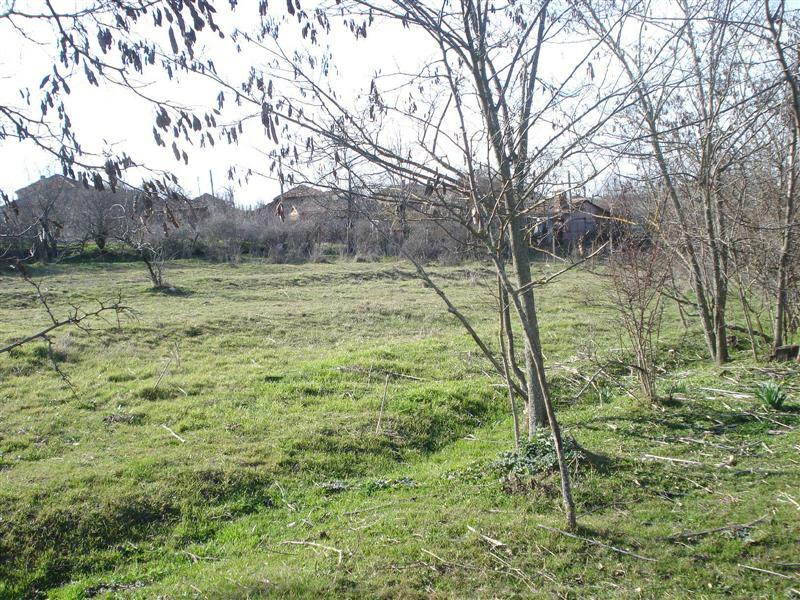 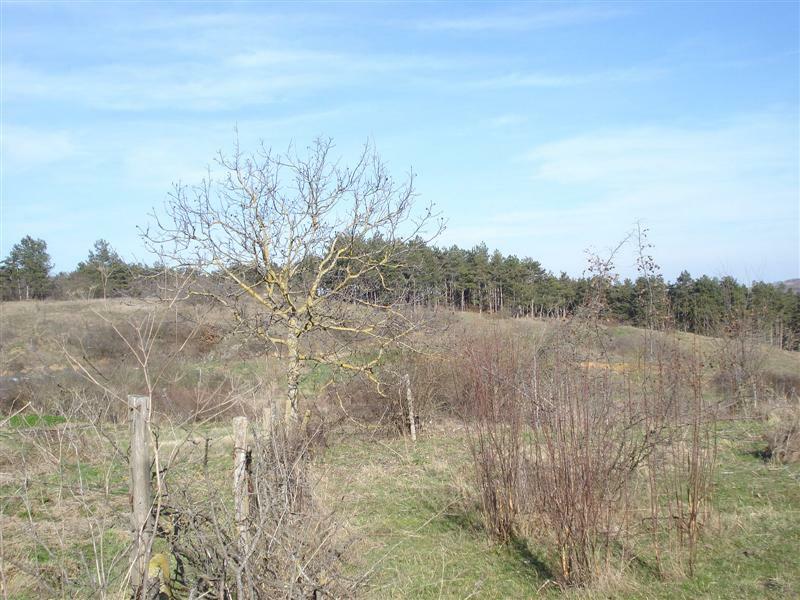 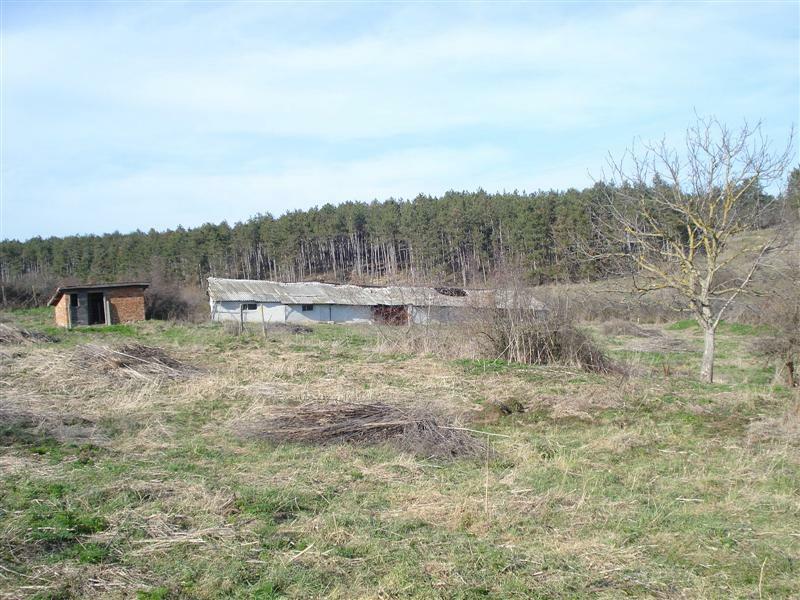 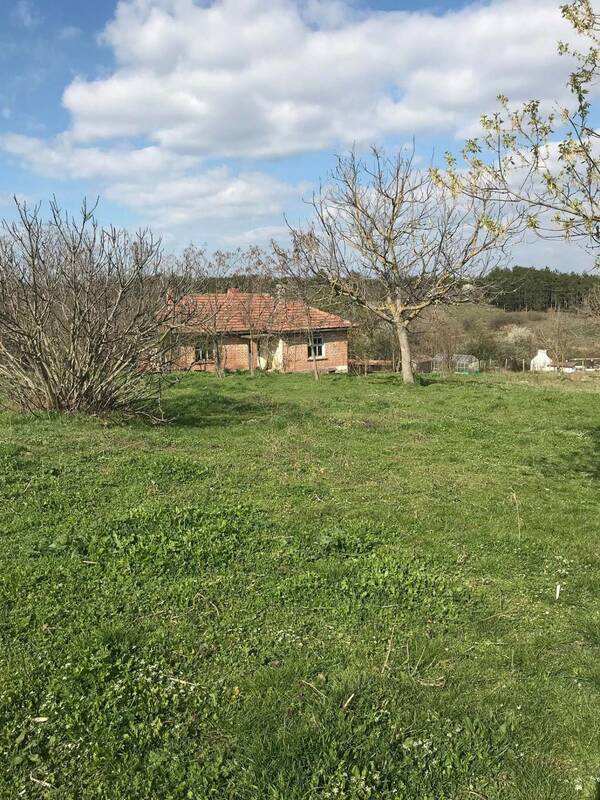 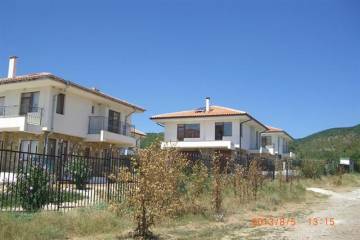 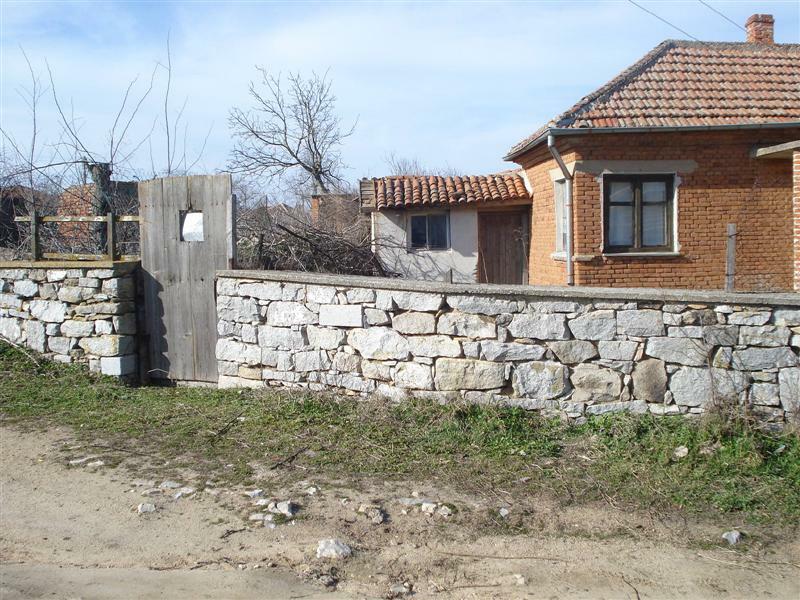 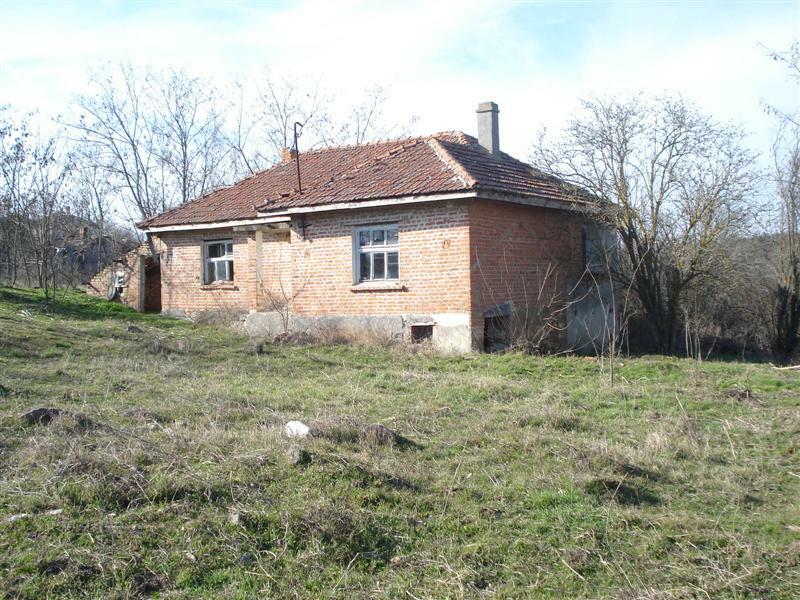 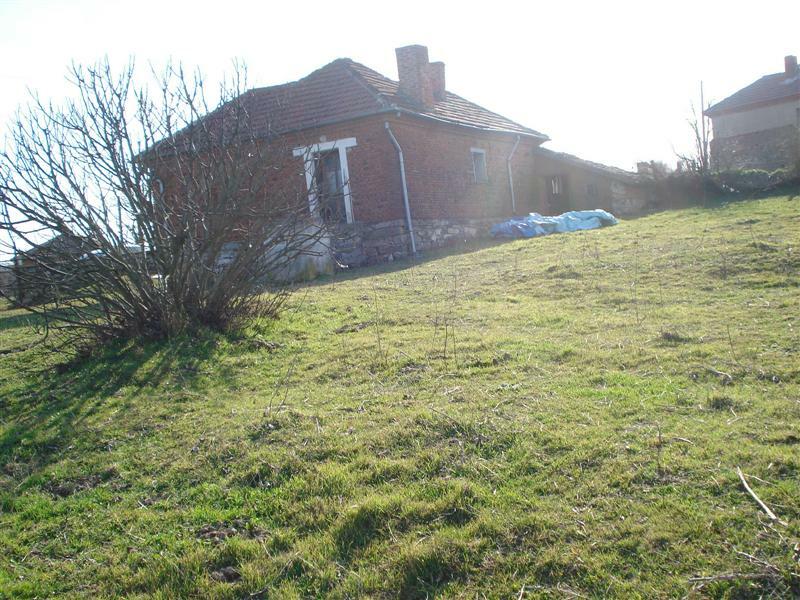 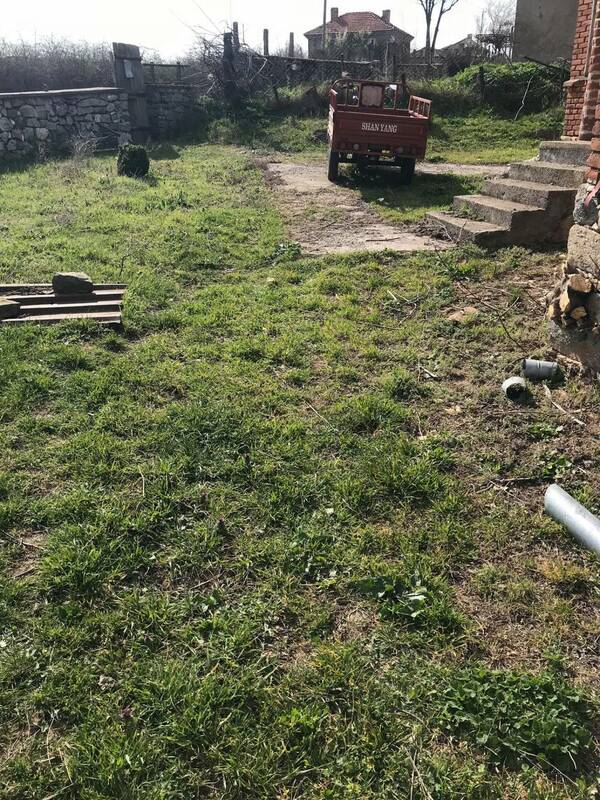 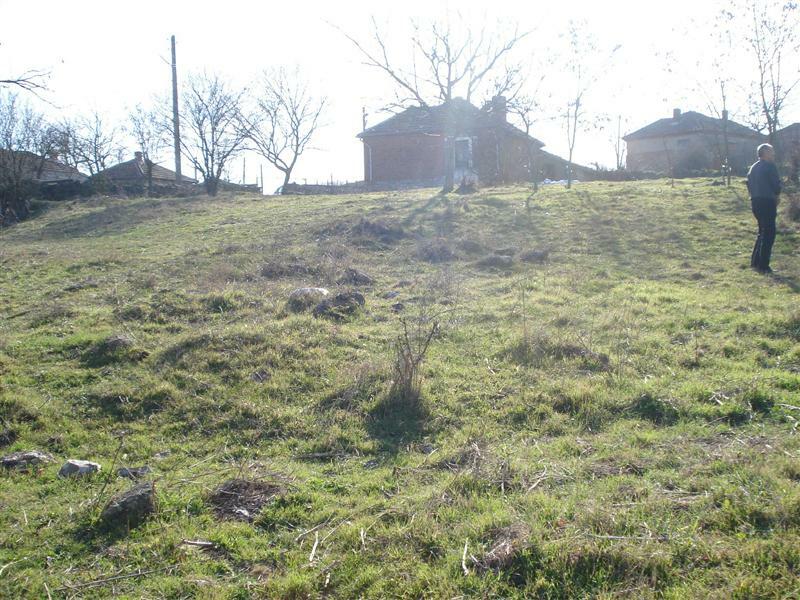 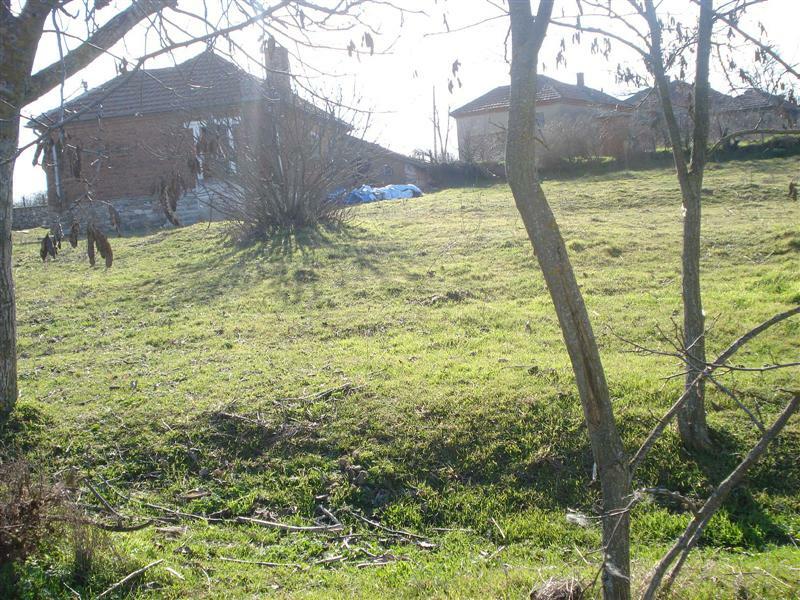 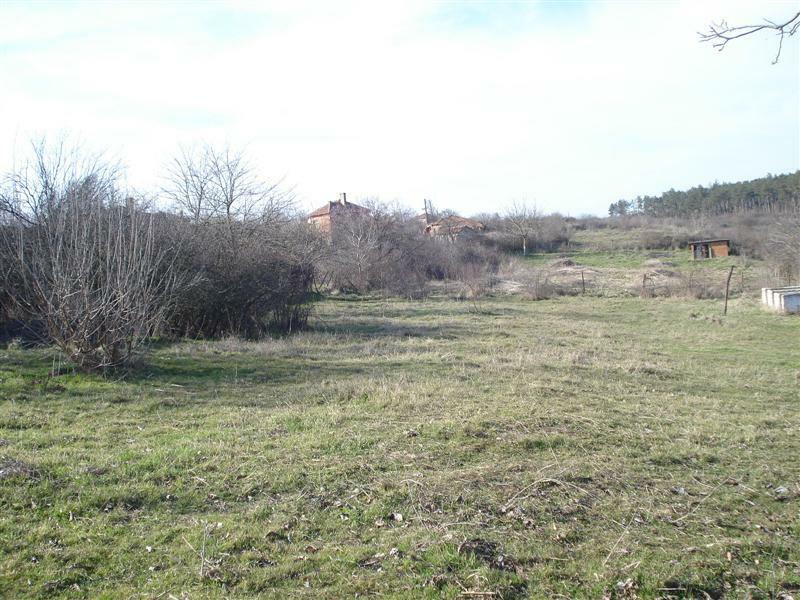 Description: We offer for sale a huge property with 2 houses and a plot of land with an area of 13000 m2. 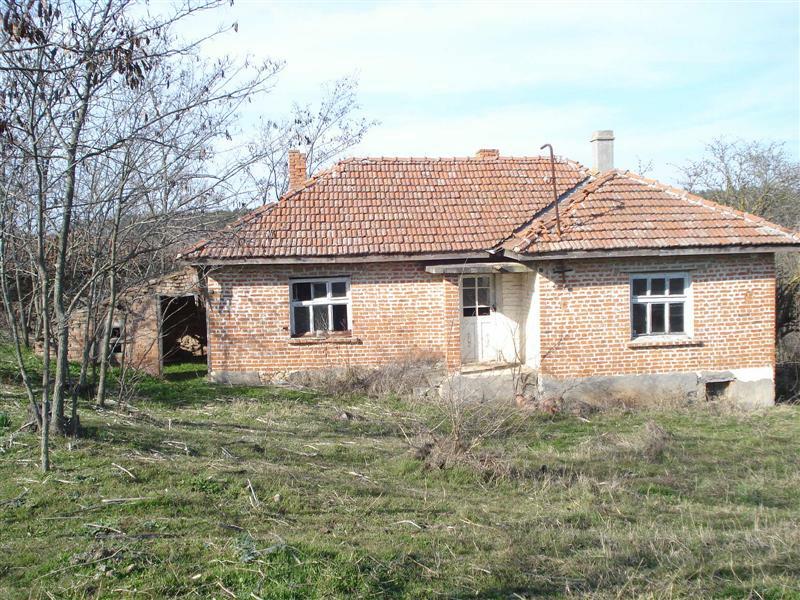 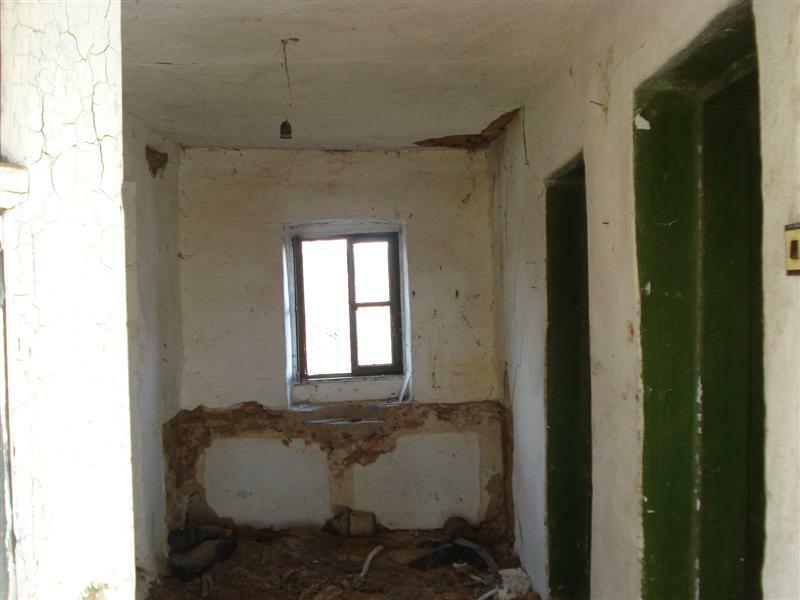 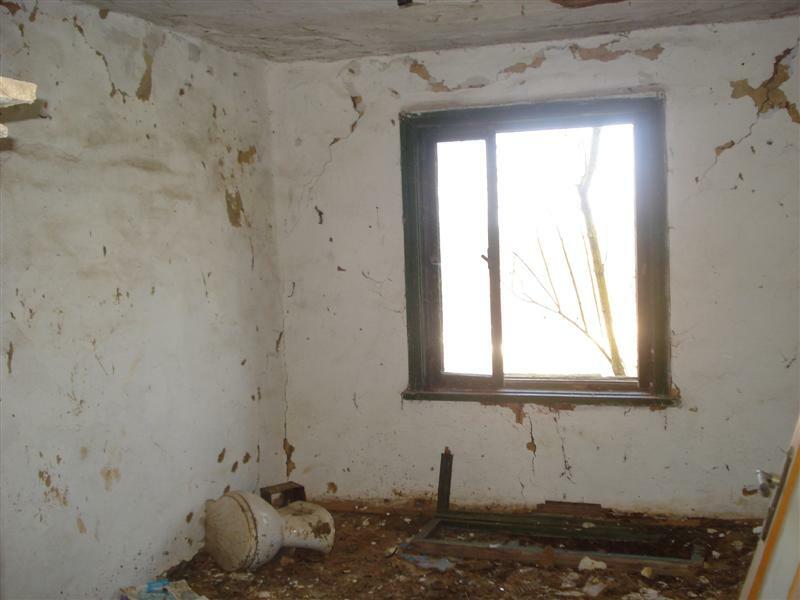 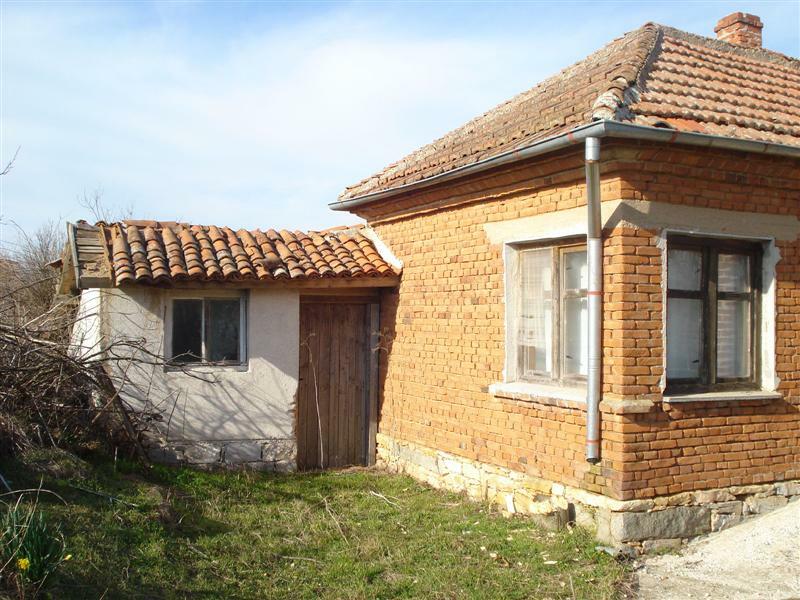 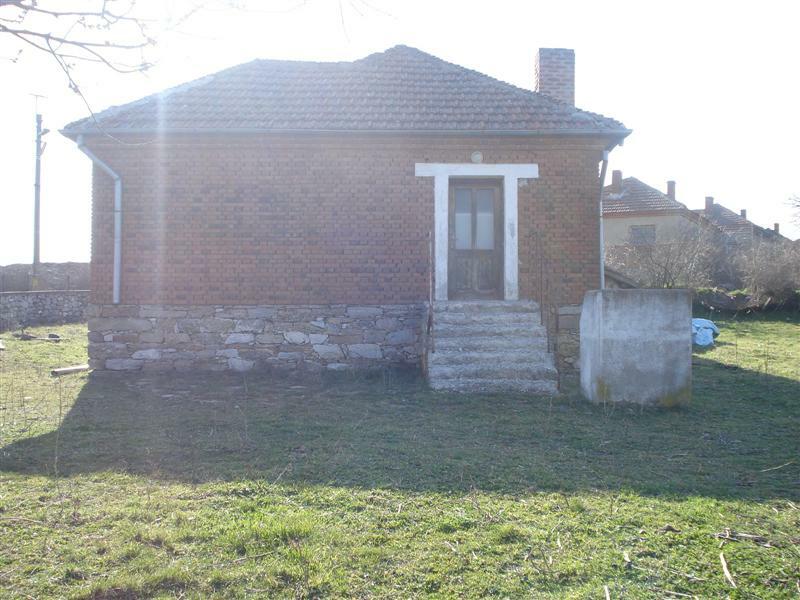 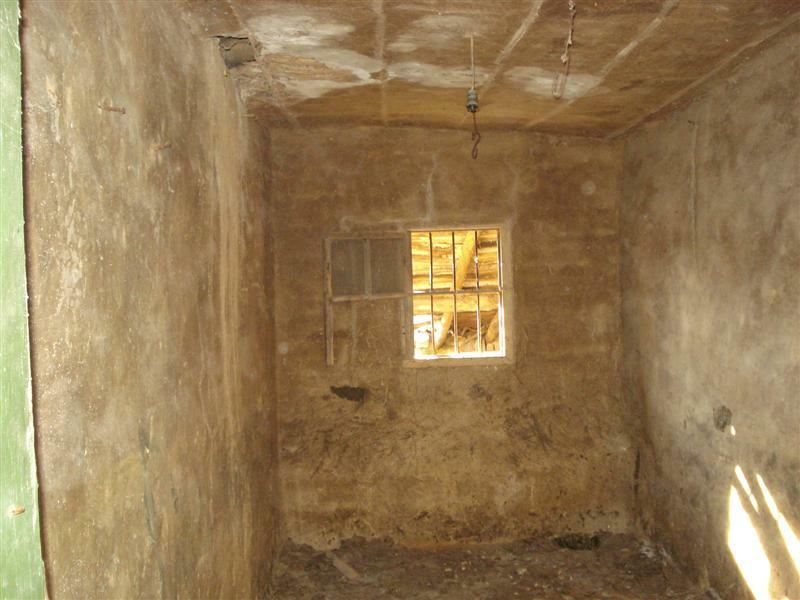 One of the houses is partially renovated, there is a bathroom with a toilet and a septic tank. 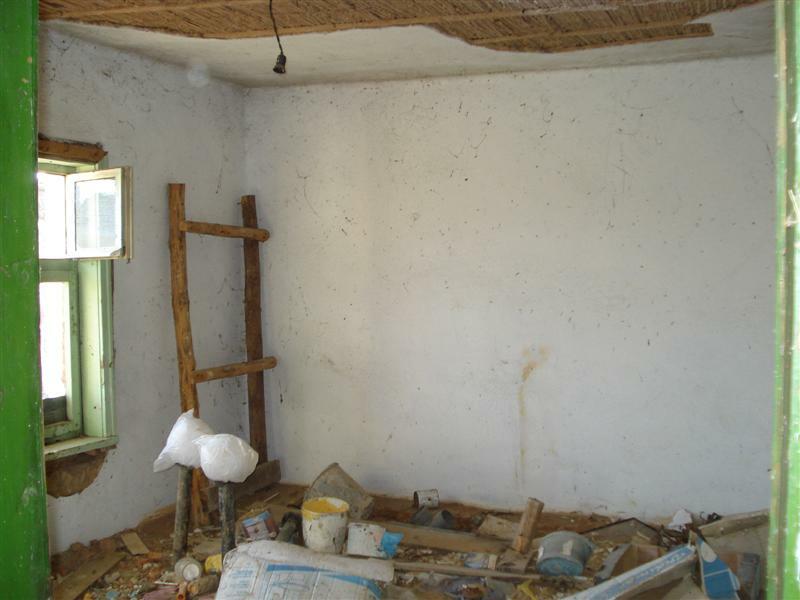 The other house needs renovation. 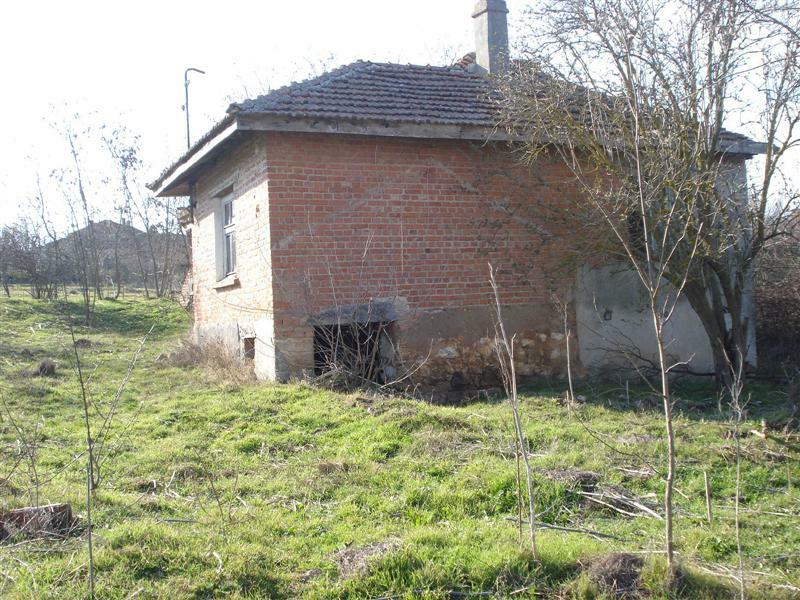 There are outbuildings. 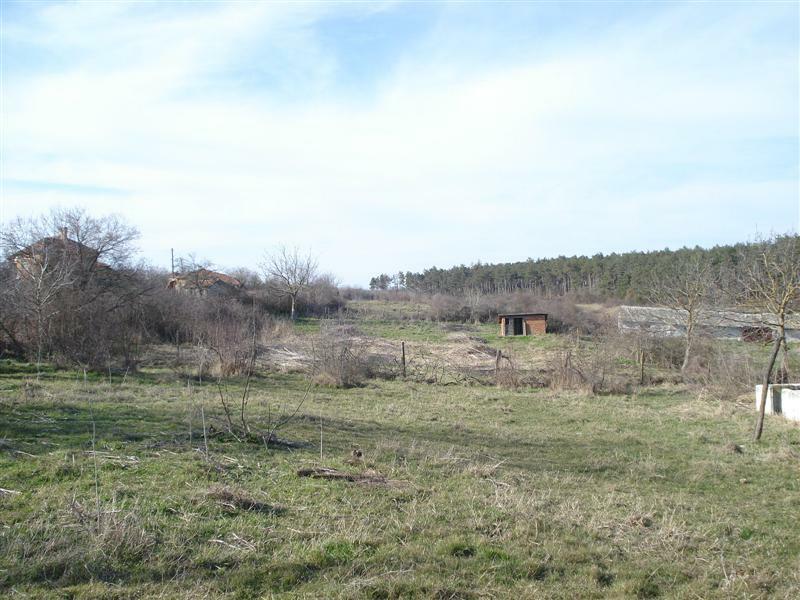 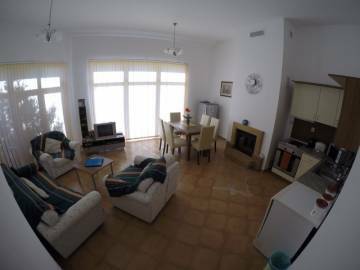 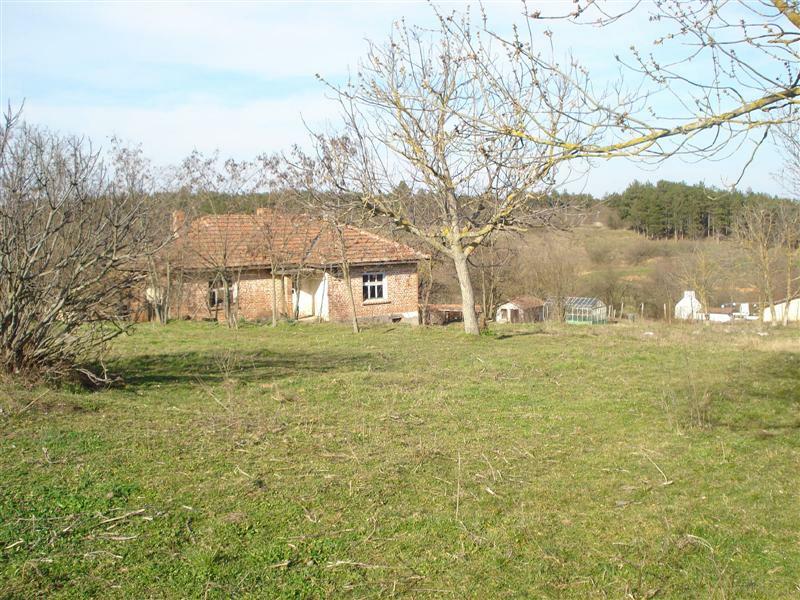 The property is located in a beautiful place at the edge of the village. 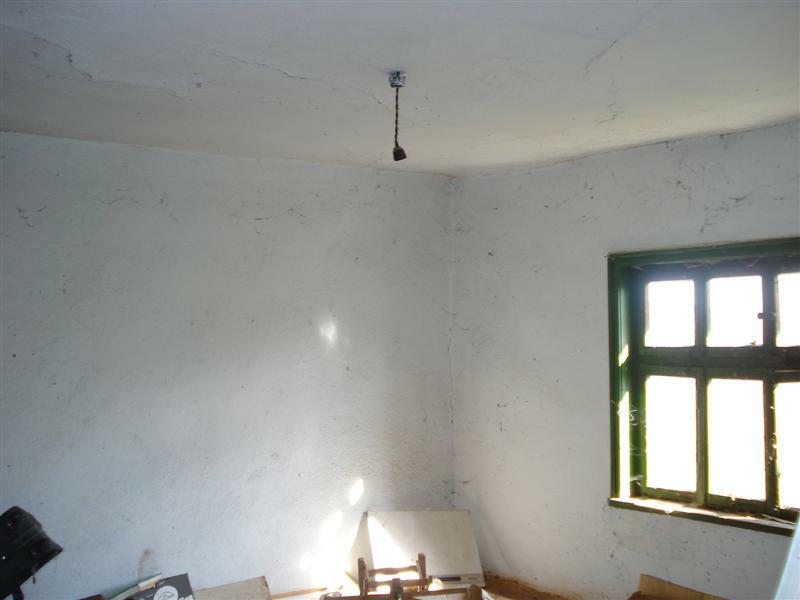 It is suitable for breeding animals or for camping with guest houses. 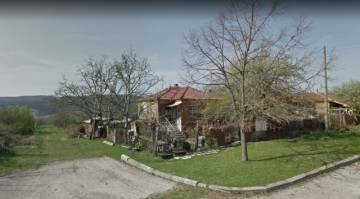 It is close to the customs for travelling to Turkey. 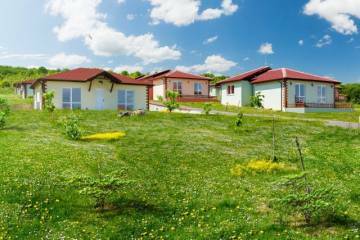 The region is ecologically clean and with beautiful nature.